New Price for While Bethlehem Sleeps! 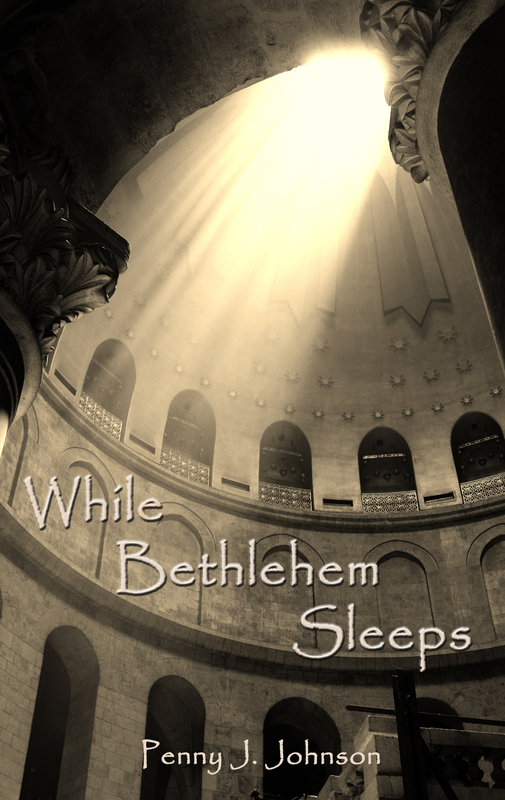 While Bethlehem Sleeps is available for $.99! Order today! Today we reflect on making peace. Did you notice I am two days late with this post? For those who did, I apologize. For those who did not, I suspect you had a day like mine! On “Cookie Days,” making peace can be difficult. Maybe you realize you do not have all the right ingredients for the perfect day. Worse, you did not discover that absent ingredient until you were well on your way to trouble. For example, I left the house with plenty of time to get my son to his Tuesday morning appointment. The trek takes us from our home in one of the Twin Cities’ northwest suburbs to just shy of Wisconsin’s border. I know the route by heart. I anticipated the construction zones. I figured Sunday’s snow-covered roads were managed Monday. Afterall, I live in the land of snowplows. Imagine my surprise when the road felt like driving on rumble bumps, and rush hour–when no ones gets anywhere fast–extended well past 9:00 am. Apparently, MNDOT has a new recipe for snow removal. But, since this post is about making peace, I will do what I did on the near-impassable roads. I moved on. I called the doctor’s office to make sure a twenty-minute delay would not ruin everyone else’s schedule. 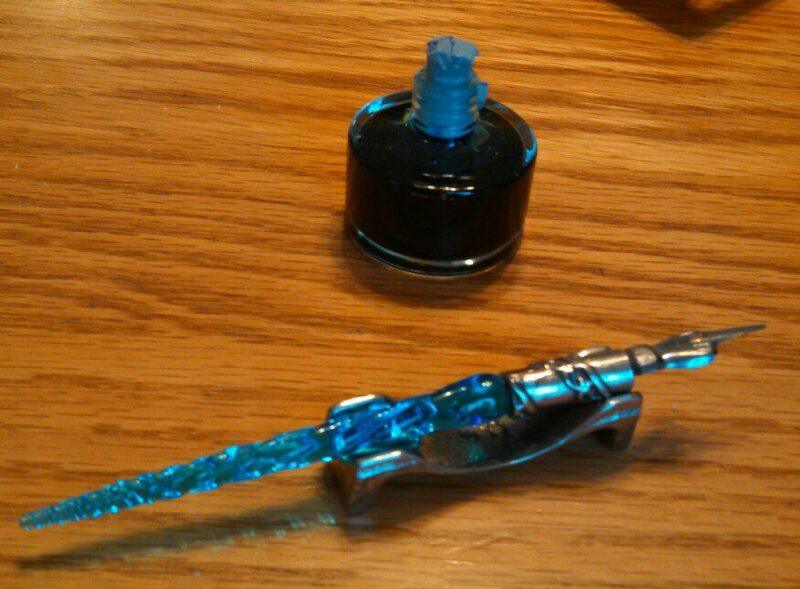 With their willingness to adjust, I persevered. After a pleasant visit with my son’s doctor, we braved the roads home. Later, we prepared to leave for guitar lessons. Now we understood how bad the roads would be. Imagine my concern with the tire pressure light illuminated. We turned around, and my husband did an expert pit crew job filling the tire. Then the fuel light turned on. A quick stop at the gas station delayed yet another on-time arrival. When it was time for our Advent reading, I was exhausted. I anticipated the scripture passage, the first poem, the page for our story. But, even though I wrote the poetry book, I forgot the order. When “Cookie Days” appeared after “Trust,” I smiled. God used my own words to remind me He substituted all the non-peaceful ingredients of my day with His provision. He remade my day. After our Advent reading, my sons and I finished reading Twice Freed, an excellent book from our family reading list. I thought about writing this blog post. But,making peace for Wednesday seemed a better idea, so I blissfully drifted off to sleep.